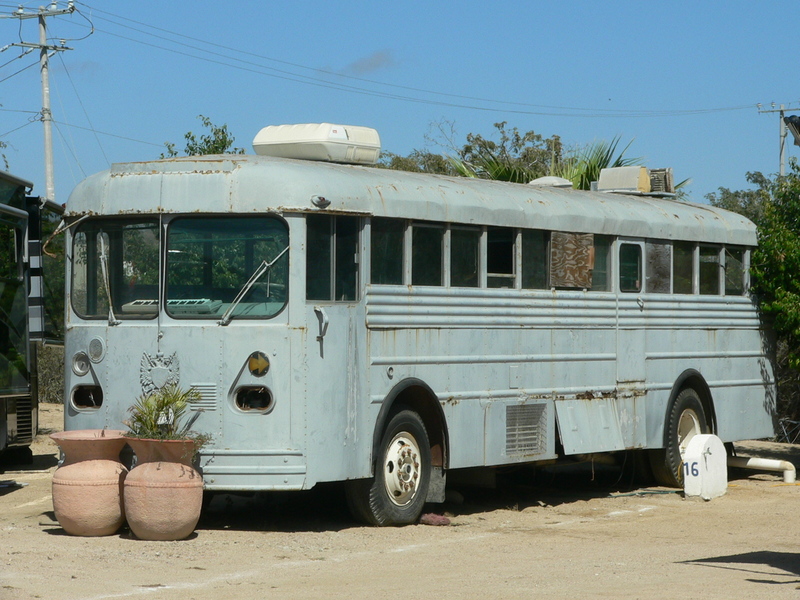 So you think living in a motorhome, wandering the backroads sounds adventuresome. Dreams of places to visit dance in your head. You drive down the road and see that RV pass you by and you itch to get out there and do it. I can relate. I’ve been there. Before you go too far let me give you two words to ponder, budget and lifestyle. Although interrelated let me address lifestyle first. 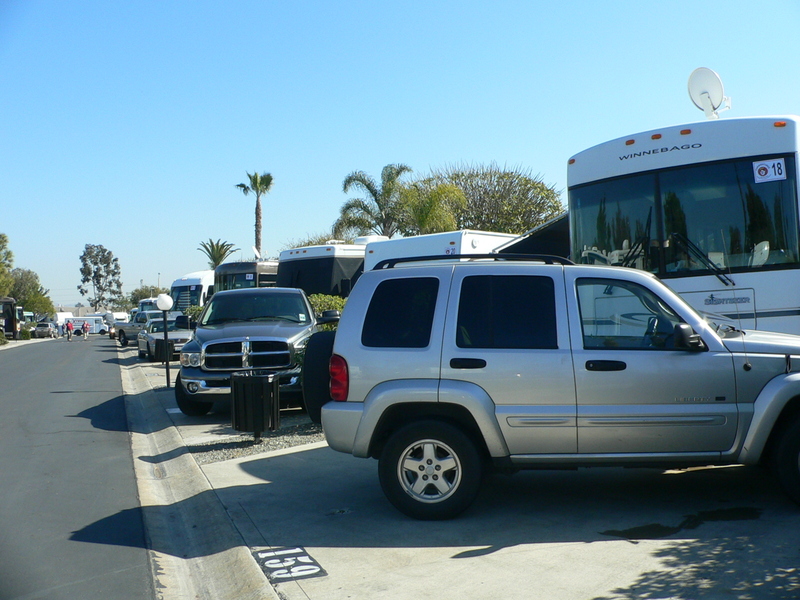 All those RV’s, trailers, camper vans and whatever else you see on the road, generally fall into one of three categories: vacationers, part-timers, or full-timers. Each has its own requirements in terms of planning and budgeting. Vacationers, are just that, on vacation. Some combination of weeks off work each year with some extended weekends away to relax and enjoy nearby sights with the family. This is how I started when I was young. Every summer our family rented a pop-up trailer and took off for a five or six week tour of the country. I have wonderful memories of snow in July in Yellowstone and visits with my grandparents in Texas. You can see where it all led me, wandering around now as I do. Vacationing is an easy way to get you feet wet. You can rent or buy a small RV or pop up, camp at public campgrounds inexpensively or even for free, cook out on the camp stove and build some great family memories while trying out the RV lifestyle. What we do is the part-time variety. We are on the road for at least five months every year, and taking shorter trips in between from our home base. If you are reading the Diaries you get a sense of where we go and what we do. This lifestyle usually involves more of a monetary committment. Extended renting is expensive, so you need to own your rig. In my humble opinion, you need to own a vehicle big enough for you and your travel companion to live in comfortably without killing each other. 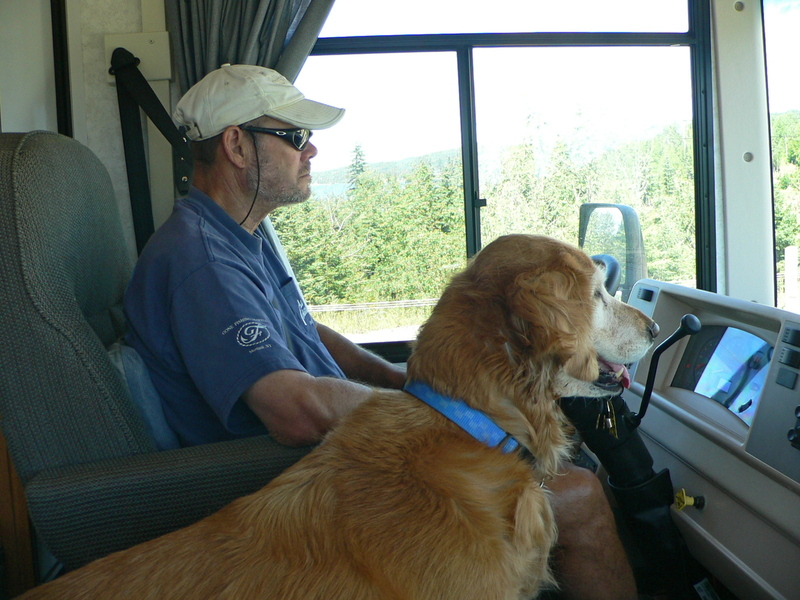 I have met couples who travel together with several dogs in a small converted Volkswagen bus. That would not work for hubby and me. While there are inexpensive ways to camp while on the road, you have to consider the cost of still maintaining a home base. You also need the flexibility to take off for five or six months. A nine-to-five job and kids in school, are not insurmountable problems, but they probably make the vacationing lifestyle a better choice. Then there is the penultimate RV lifestyle, full timing. These people are fully committed, usually having no home base at all. They may stay in one place all year, or follow the warmer climates. They may divide their time between children and grandchildren in different parts of the country. They may work on the road and travel where their job leads them. Or they may just fall into a nomadic drifting from one place that interests them to another. This is where we are heading. But it is not a lifestyle to be jumped into lightly. Giving up all possessions, moving away from family and friends, living full time in close quarters are all points to consider. As is ensuring you have the financial means to live on the road. Which brings up the subject of your budget. You can choose any of the three lifestyles and do it in a way that fits your financial situation. From free camping in Walmart parking lots eating ramen noodles in a pop-up to high end resorts in a Prevost diesel pusher and everything in between, the choices are endless. I always suggest starting with knowing yourself first. 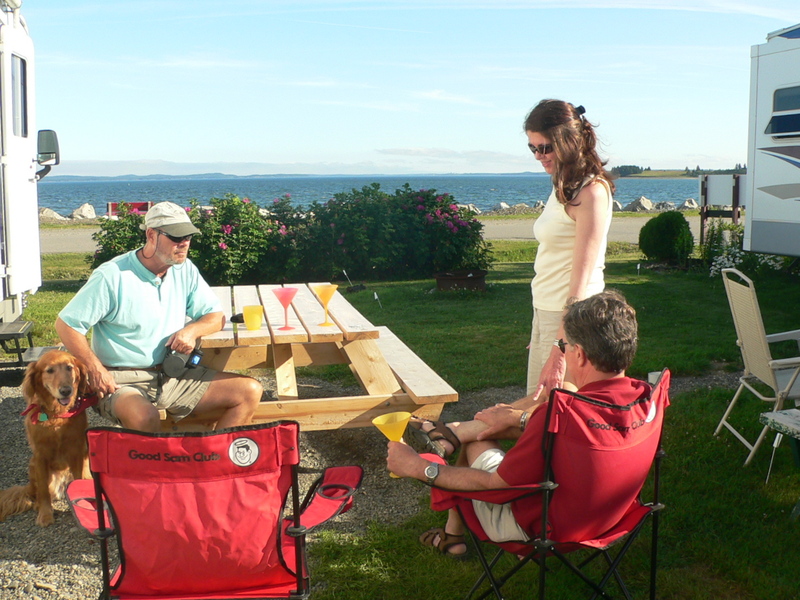 Do you like lots of company and activities planned for you or the solitude of an out of the way locale? Do you like space to spread out and relax inside or would you be okay with a small living area and look to spend most of you time outside? Full bath, TV, internet and creature comforts or a bare bones life under the stars with a Coleman stove? It helps if you, your spouse and children, if any, all come down in the same general vicinity on these tradeoffs. You’ll find more information and links here on my resources page, but there’s no one right way to to this. It all comes down to what you are looking for and making it work for you. Y’know, I really thought I would go right off my stick living in such close quarters, but it seems to be working out okay for us, thankfully. Although, we’ve only done a three-week and then a two-week jaunt, so who knows. I don’t think I could be a full-timer. I like my me-time too much. I have friends who wait for me to leave so they can do just that. Glad to have you aboard. I’m enjoying you photography in return. Hi, I do believe this is a great blog. I stumbledupon it 😉 I may revisit yet again since I bookmarked it. Money and freedom is the best way to change, may you be rich and continue to guide others.